Are you all set for the new year eve’s party? Have you all shopped for the night? If not, we are here to make your shopping easy, affordable and winter ready. As the year 2018 is all set to bid adieu to all of us, team Metroholica is happily ready to welcome the new year 2019, just 2-3 days are left for new year’s party and you all must have planned everything for the night, the days left are enough for shopping because when you have everything in your mind about what you are going to buy, shopping becomes an easy task. New Year Eve’s parties are always grand and we want to dress our best but if you are a Delhite like Metroholica, you will understand how difficult it is to manage winters and dressing impeccably. Dressing up fashionably doesn’t always means to show your skin especially when the weather is so cold because you can’t end up being sick on the very first day of new year, so metroholica will share with you how to dress up good for this new year’s bash. 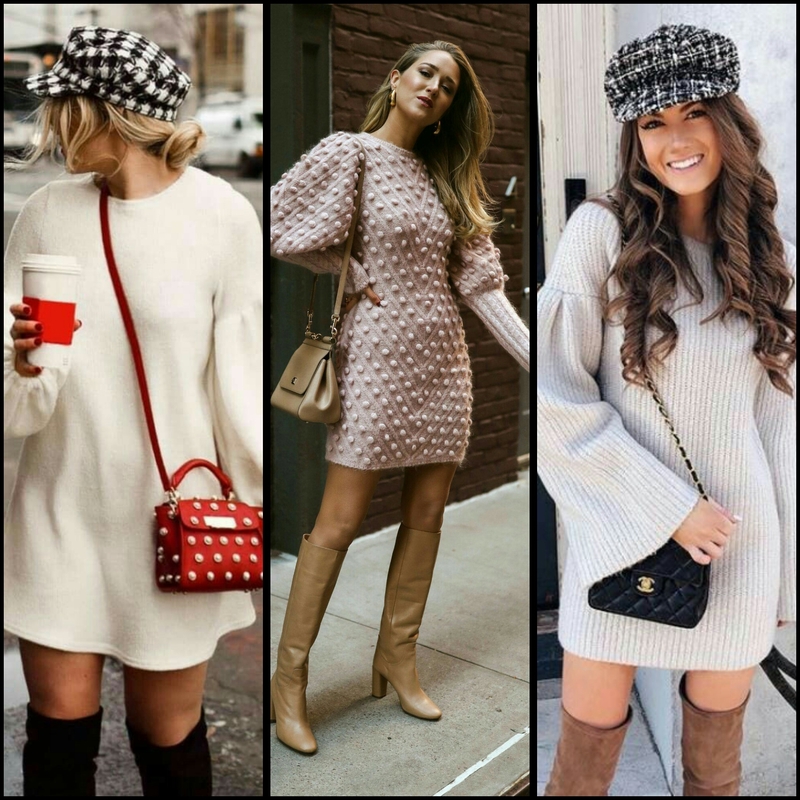 ● For the divas who love wearing dresses, jeans and jeggings are never found in their wardrobes, sweater dresses are the saviours for you. Add a metallic or any embellished belt at the waist for giving your dress a more party look. 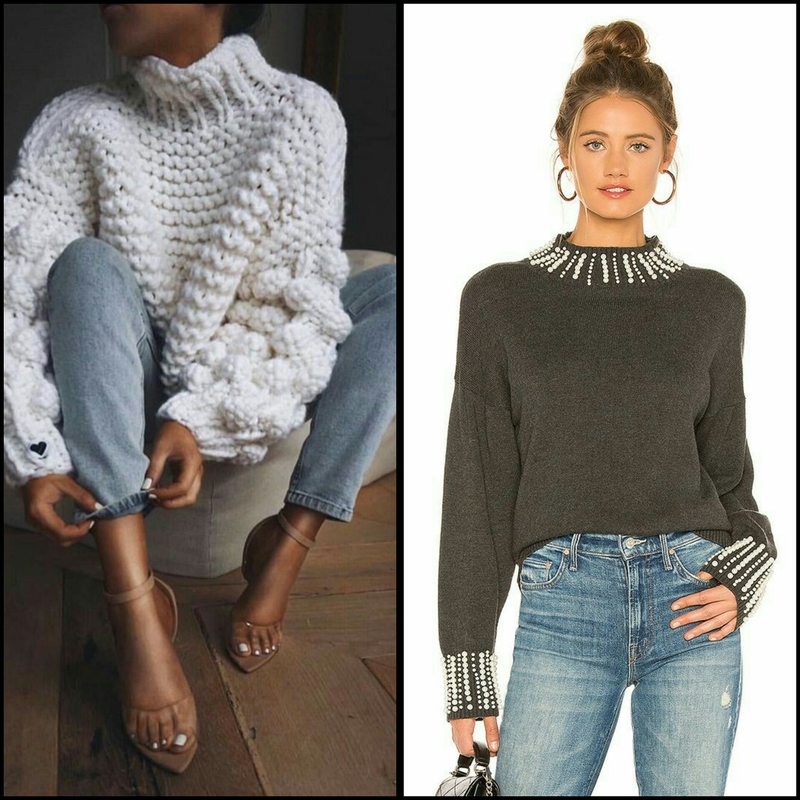 You can also wear a choker necklace to give more detailing to your sweater dress. 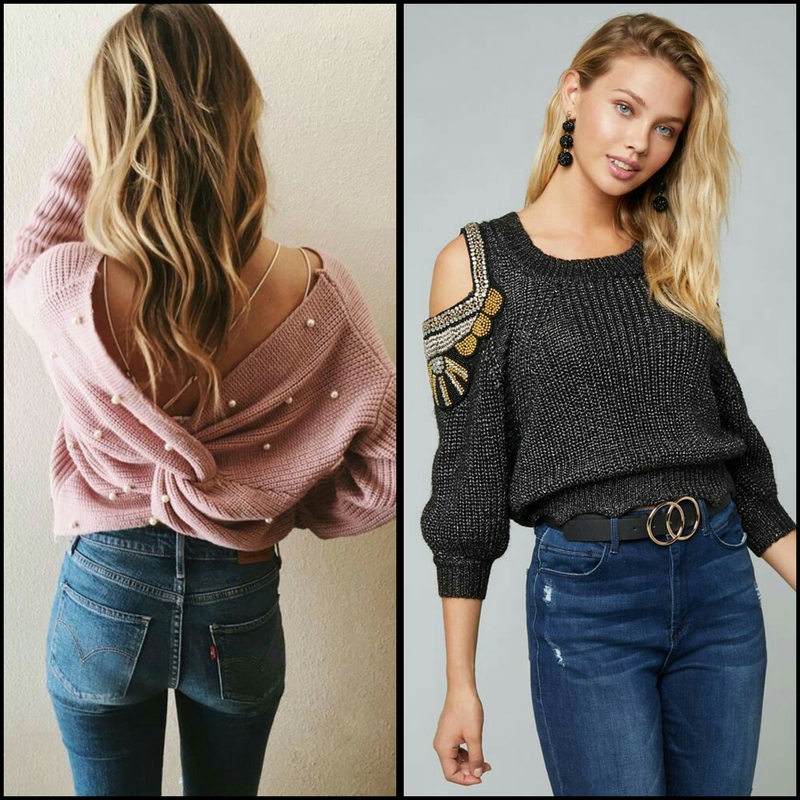 ● Bulky, oversized, embellished, designer sleeves, sweaters have an endless varieties this year, they look so stylish that you can easily flaunt them in a party, you just have to choose the right one for the right place. You can pair your sweaters with denims, leather leggings and metallic skirts. 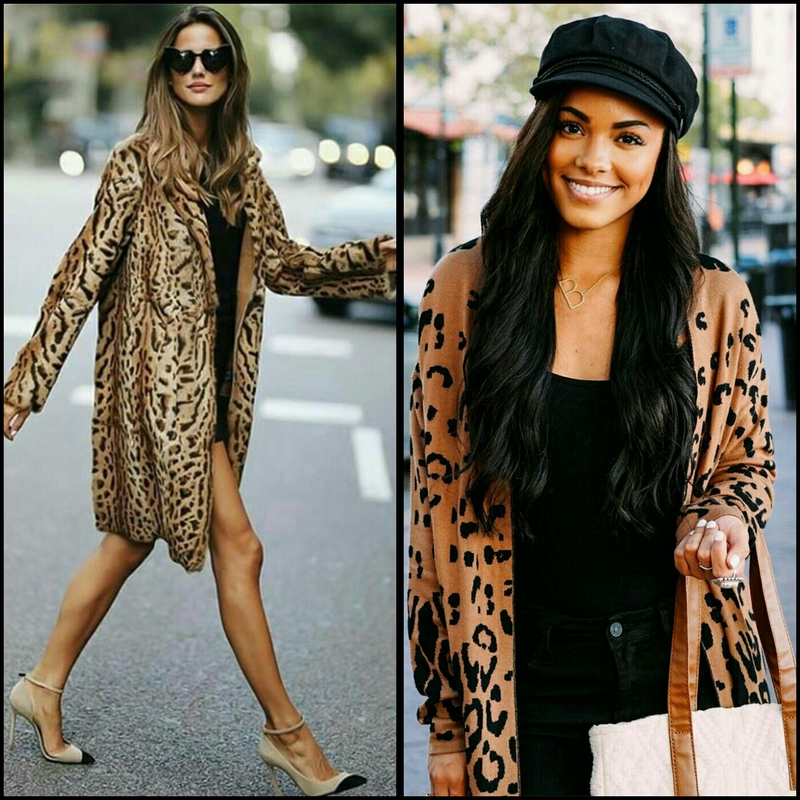 ● If you are the one who always walks head to head with latest and upcoming fashion trends, then animal prints are your answer to your fashion queries, this year all the fashion runways showcased animal prints for this year’s winter collection. Jackets, coats, jeggings and boots everything was in animal prints. 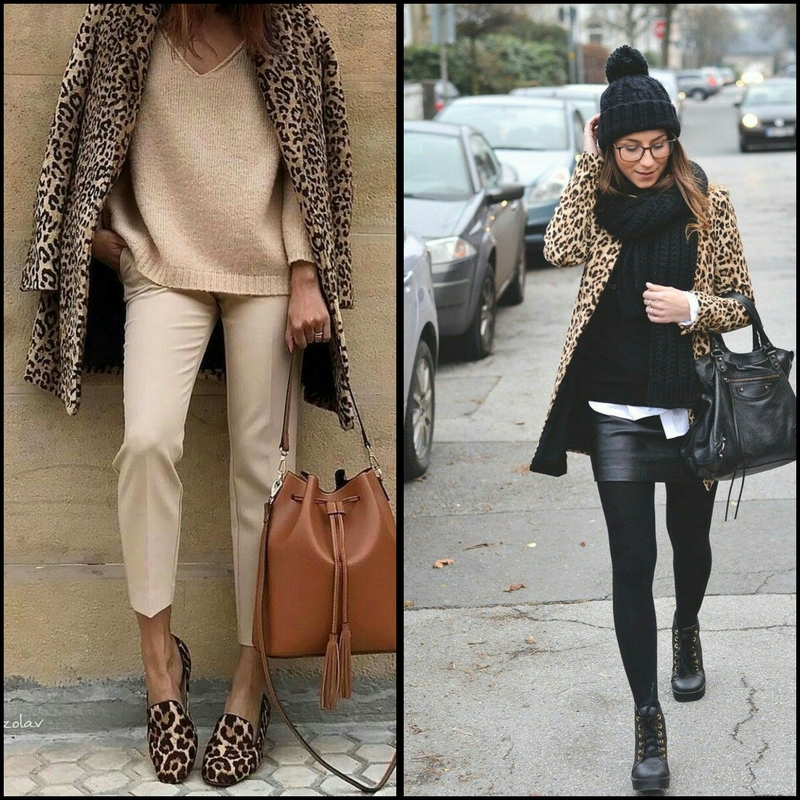 Just buy your style and roar. ● If keeping it short and sassy is your fashion statement, then warm pantyhose which are commonly known as stockings must be your fashionable friend because you can wear them beneath any of your short or midi dress and keep yourself warm and wacky. 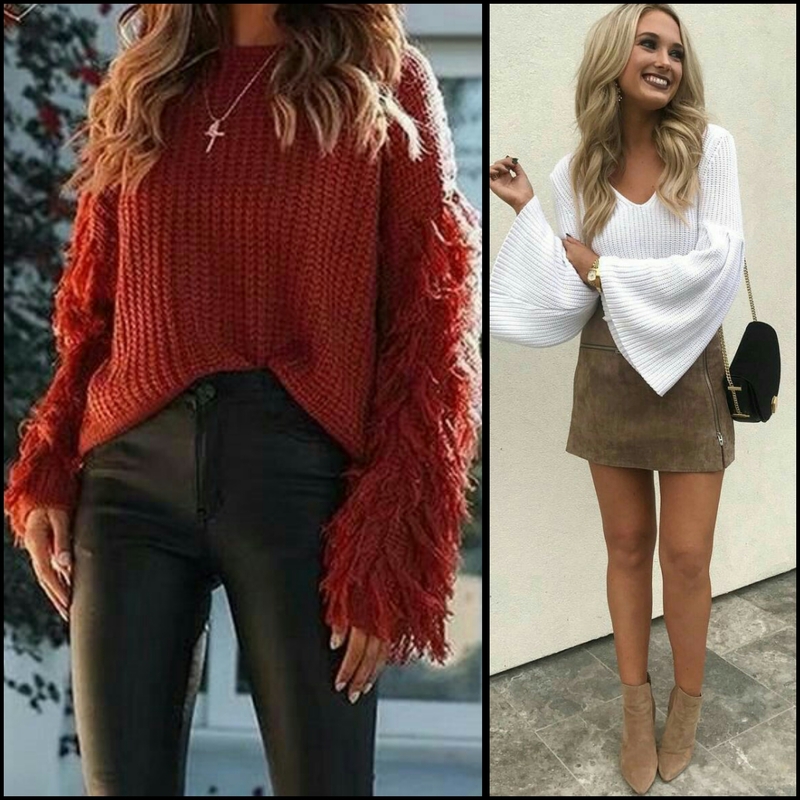 ● A lot of fashionistas believe in the fashion which will stay forever because everyone doesn’t like to splurge much on fashion, leather is the most prominent solution for them, a leather jacket, leggings or even skirt will definitely look better on new year’s event, read our article “The Leather Weather” for more information. Apart from dresses a thing which can save you from this weather are the boots, thigh high, knee length, ankle length, you can always choose boots according to your confort and style. So, Metroholicas start shopping and keep your party dress ready even if you don’t have any plans for new year’s party till now because your friends can make last minute plans. Metroholica wishes you all very delightful and fashionable New Year…. Happy New Year 2019…..Be Fashionable….!! !